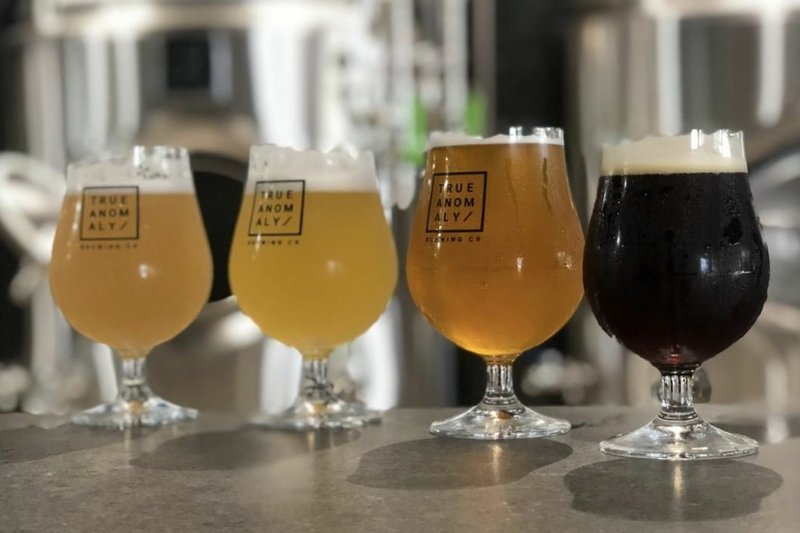 Is it me, or are Houston breweries just getting more and more adventurous by the week? 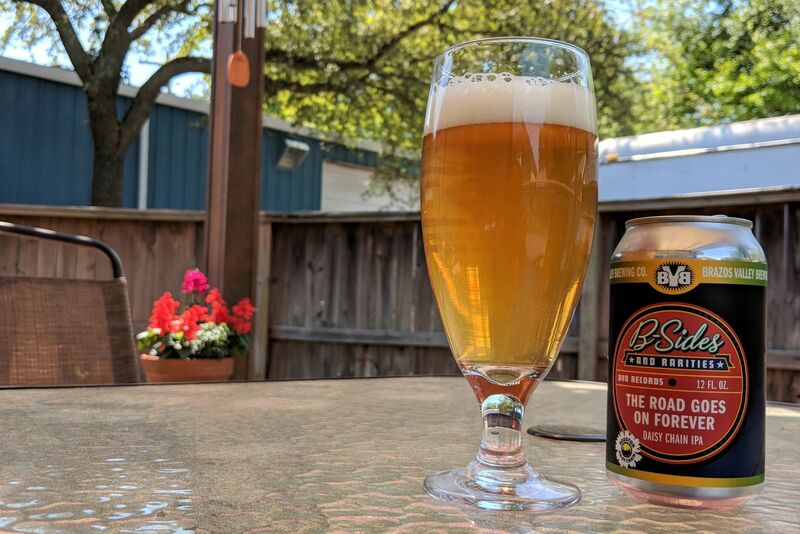 Some really interesting beers are out there (if you can grab 'em), while a popular Northwest Houston brewery celebrates its anniversary with a big party this weekend. Big Mistake 2019 cans have arrived! Our favorite little hell spawn has grown a bit and still up to no good. Can release at the 4th anniversary party Saturday 4/6 1-6PM. This weekend is 11 Below's fourth anniversary party, scheduled for 1-6 p.m. Saturday. The brewery will have 19 beers on tap, including a bunch of vintages and variants of its barrel-aged stout Big Mistake. The Purple Flour and Wokker will be there, with a DJ on hand, as well. A week before Art Car Parade Weekend, Saint Arnold is getting an early start with an art car decorating contest at Little Woodrow's in Rice Village. Come to the bar at 1 p.m. Saturday with art supplies and help make your provided (toy) art car shine bright. Also, you'll get Art Car IPA. Buffalo Bayou has a "coming summer 2019" sign up at its new space at Sawyer Yards. Giddy up. Remember, the brüt IPA is having its moment. Check out Eureka Heights's new brüt called Brütal Women, featuring a custom hop blend from Pink Boots Society, which promotes the role of women in the brewing industry. Dry and tropical on the nose, this beer will be available Friday at the brewery. $1 for every pint sold goes toward the Pink Boots Scholarship fund. Also new at Eureka Heights: Pinky's Out (an ESB with English Breakfast Tea) and Pucker Up (West Coast IPA with grapefruit). At Vallensons', get the first in a series of herbal tea beers. The opening beer is a light pale ale that was made with fresh herbs and fruits (dried apples, rose-hips, blackberry leaves, hibiscus). Karbach is re-releasing its Hellfighter Imperial Porter in variety four-packs. The packs include Hellfighter, a bourbon barrel-aged Hellfighter, a bourbon barrel-aged Hellfighter horchata, and a bourbon barrel-aged Hellfighter mole. New at Spindletap: One Love DIPA, Simcoe and Nugget-hopped and 8.5 percent ABV. The pre-sale already happened, so if you're lucky, you'll score a four-pack ($16) on Saturday. Get there by noon. The new stuff at Ingenious includes a strawberry shortcake Berliner weisse (6.5 percent ABV), a white chocolate peanut butter cream ale (5.2 percent ABV), and a Neapolitan ice cream sundae pastry stout (8.2 percent ABV). They may still be available this weekend. Also, something just to note: On April 20 Ingenious is releasing seven beers in its new Infinity Hop Stone series, but with a special event with just 150 tickets sold (they're been sold out already). 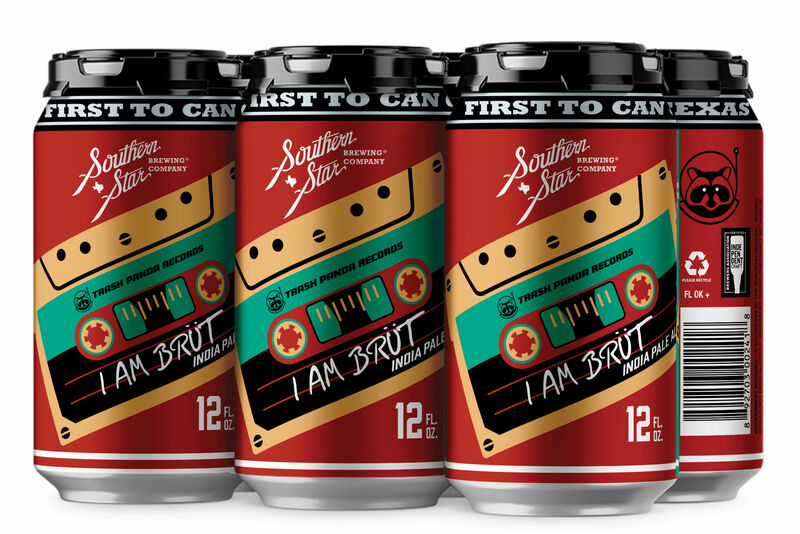 The beers, released in can but available as well on draft, include a bunch of double New England IPAs, a Russian imperial stout, a couple pastry stouts, and a triple IPA. Holler is diving back into the haze craze with Just a Phazy? This has Citra and Motueka hops and comes in at 7.9 percent ABV. True Anomaly has introduced Sauvin Blanc, a dry-hopped grisette (its regular grisette is quite good). This clocks in at 4.6 percent ABV. Brash's Nice Things will make its debut in sneak previews April 17 at Flying Saucer Downtown and Sugar Land. More info here.